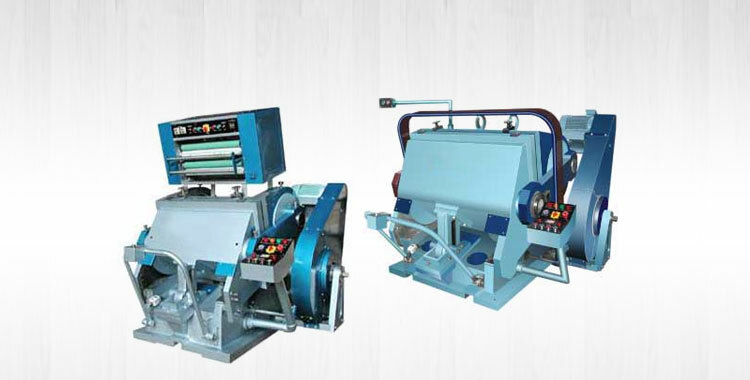 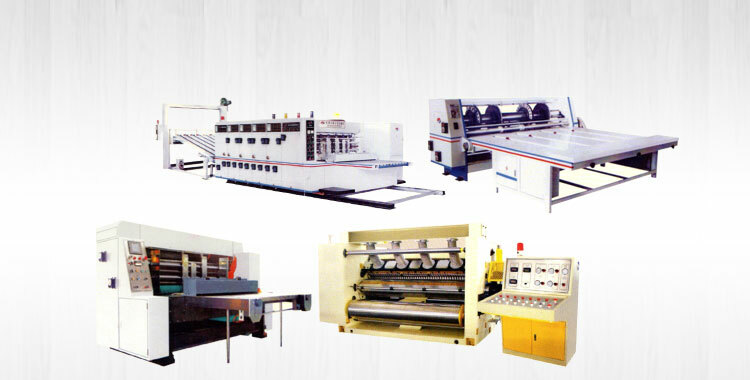 Our company is an eminent Manufacturer, Exporter & Supplier of Thermal-Cold Lamination Machine from Punjab, India. 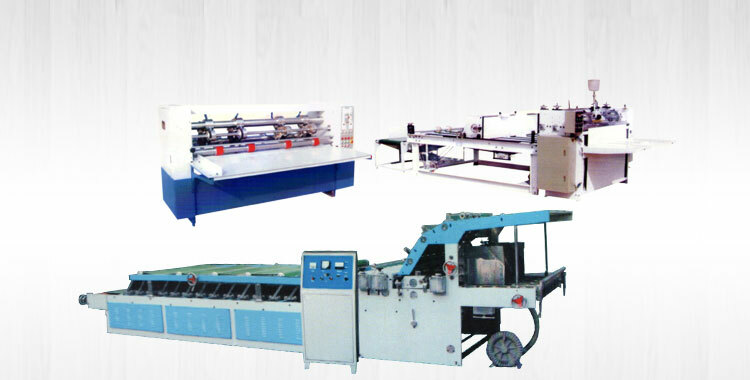 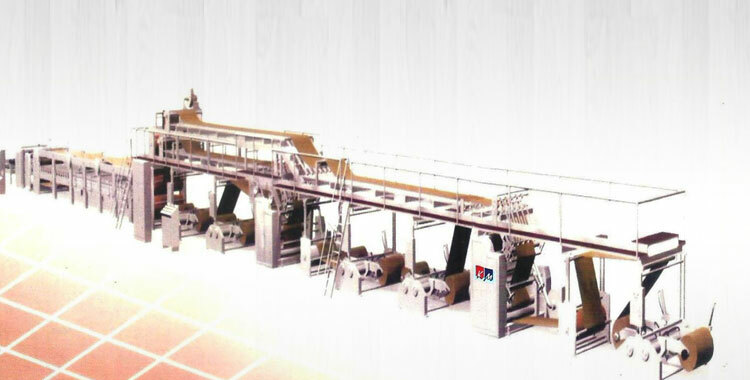 The offered Lamination Machine is fabricated using top grade components under the stringent eye of our professionals. 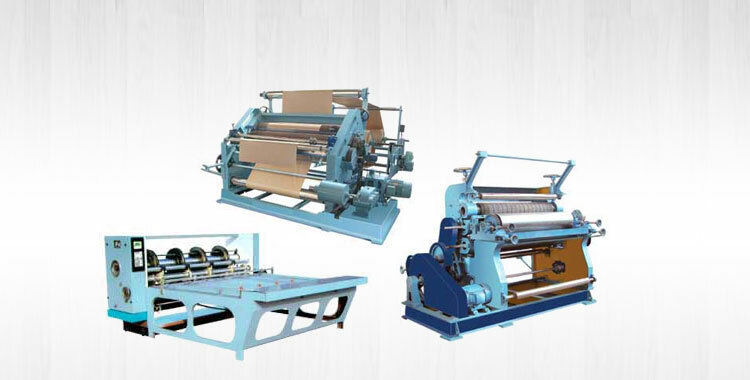 We stock the machine in our spacious warehouse to easily cater to bulk requirements of the buyer. 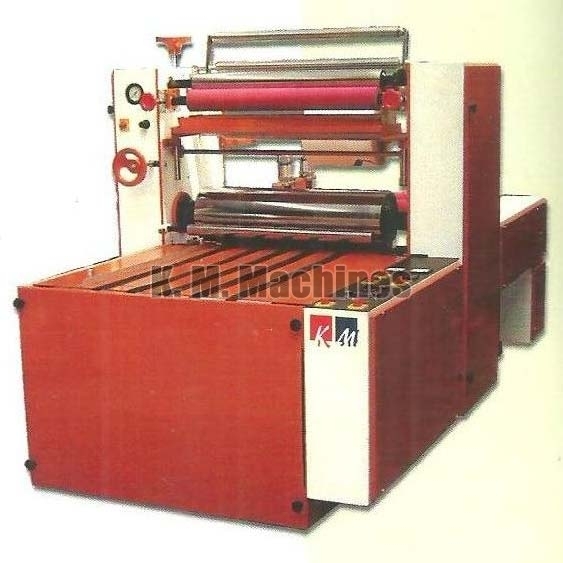 Available in 24" and 30" models, we are offering superior quality Thermal-Cold Lamination Machine at highly affordable rates.